“She’s the BEST! I am a VERY nervous, self-conscious singer. But from the very first lesson I felt at ease. 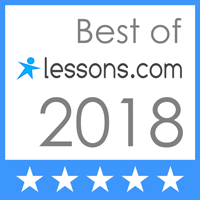 I’ve taken many lessons with other teachers, and even minored in music, only to have impatient instructors who didn’t take the time to make sure I ‘connected’ to the lesson. But Kirsten is THE BEST, no exaggeration. I’ve learned more in just three lessons than 3 years in college. She has made me feel confident and comfortable every step of the way. She has a unique way of explaining concepts and ideas that makes learning very easy. She makes each practice practical. You can tell she really knows her craft and also that she cares and wants you to learn and understand. I am actually finding my voice without fear.” – Brennan V.
“I look forward every week to my lesson with Kirsten. I have been to multiple teachers in the Orlando area and even out [of the area] and none of them compare to Kirsten and her teachings. 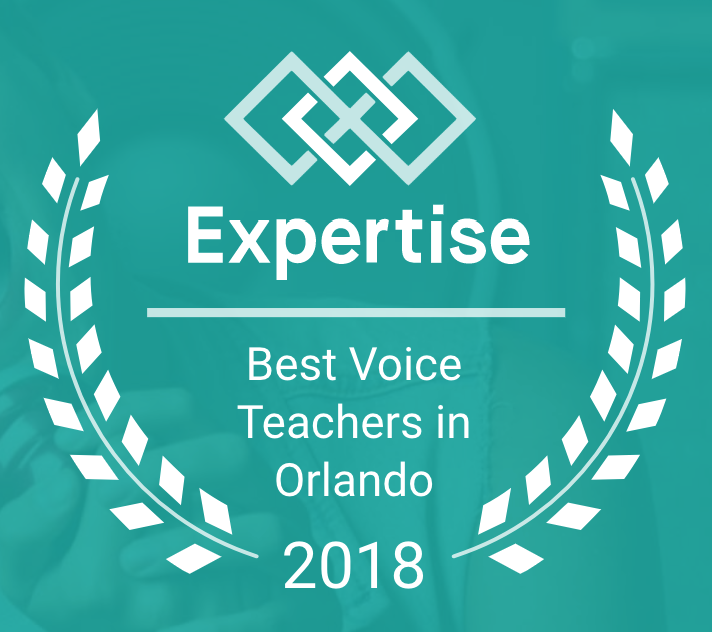 She really listens to the voice and can pinpoint what needs to be improved within it and she fixes it…She combines professionalism with a friendly personality.” – Gabrielle F.
Additionally, I am proud to have been listed as one of Orlando’s Top 12 Voice Teachers by Expertise.com and Lessons.com.